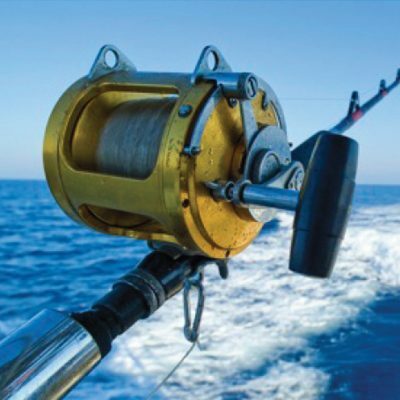 Shaun Filaments offer customised products to cater to the needs of the fishing industry. 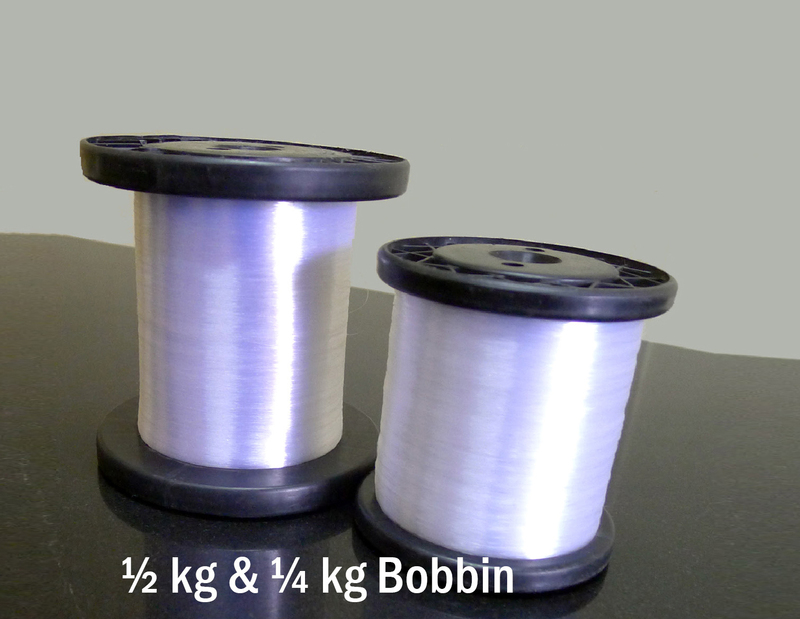 We are a leading provider of filaments for fishing lines, long lines and fishing nets. All our satisfied customers in the commercial as well as the sports fishing industry stand testament to our quality of production. 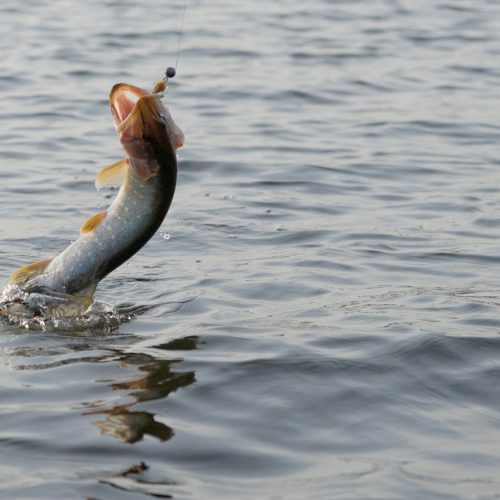 Shaun Fishing lines are engineered to meet all your expectations. 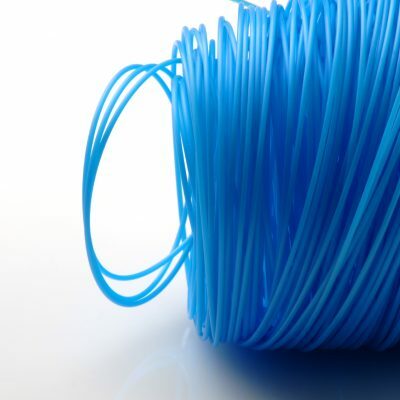 Our filaments typically range from 0.12 mm to 4 mm in diameter with a high transparency, desired strength and softness; enabling our customers to go for the big catch! 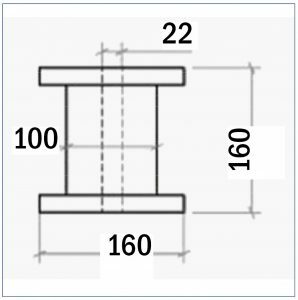 High linear and knot strength, Special characteristics for various angling and fishing techniques, Long service life, Tensile strength. 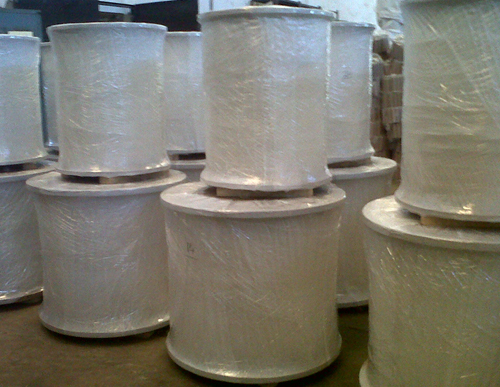 Our filaments for fishing nets are of an extremely superior quality. 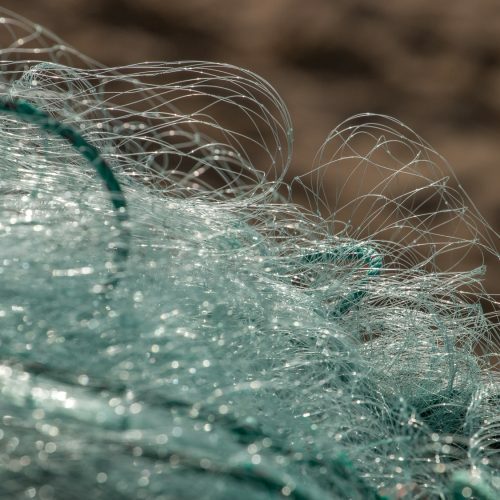 No matter what your choice of nets – gill nets, trap nets or drift nets; our monofilaments make producing them a smooth process! 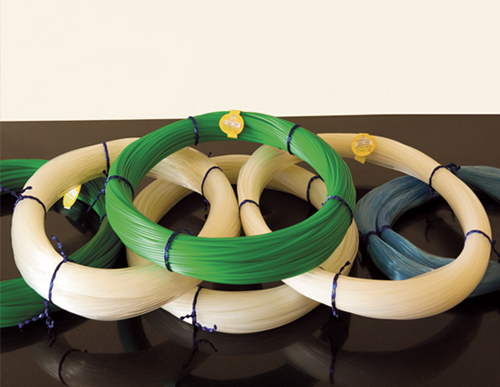 We use polyamides of the premium variety for our fishing line filaments. 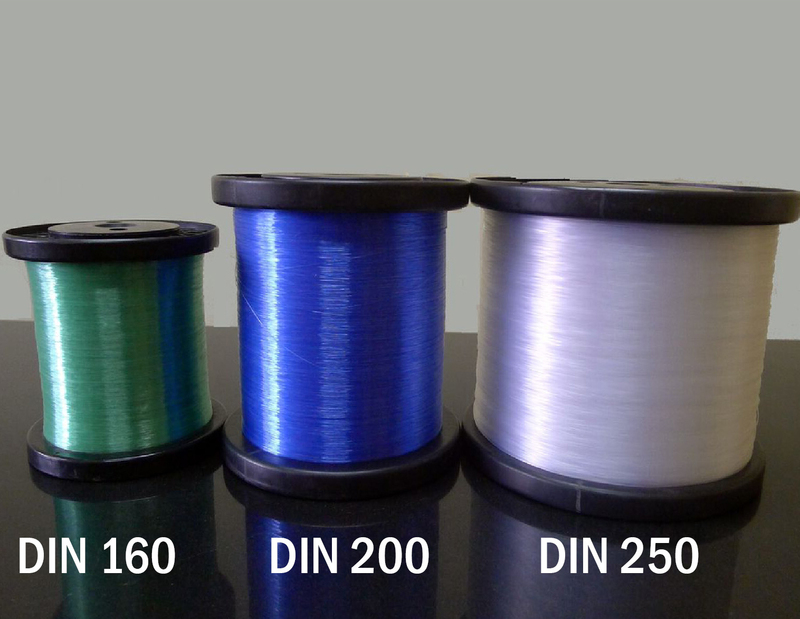 Our filaments assure you fishing lines of the perfect material and weight…making them any angler’s natural choice. Equipped to meet all the qualities of commercial fishing, our monofilaments for long lines make for the best deep-water fishing. 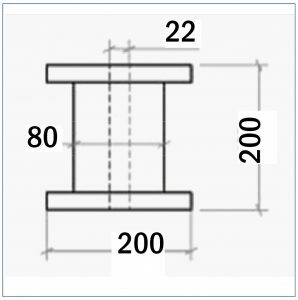 They also result in lines that are super soft with high knot strength, making them easy to knot or coil up into hook boxes. 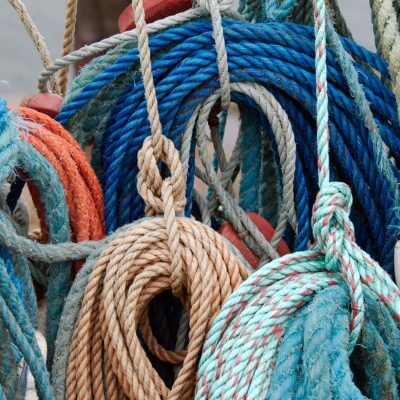 Fishing ropes require high strength, a uniform lay and resistance to abrasion.Our monofilaments used to manufacture fishing ropes have all this properties. 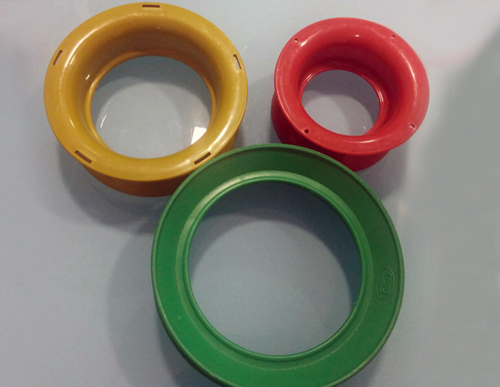 We make filaments for manufacturing danline, polypropylene and HDPE ropes. 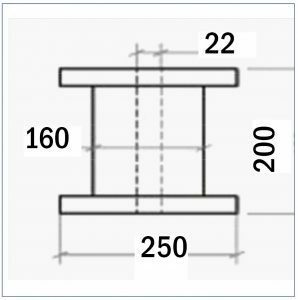 Monofilaments made by us assure netting that are strong with a high resistance to abrasion. 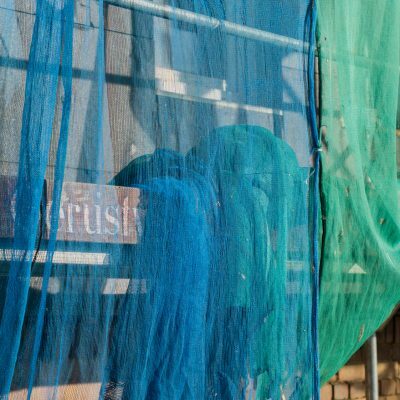 Our filaments also promise you softer nets that are easier to handle.